Shouldn't one New Hampshire company help another NH company reduce its CO2? Of course. 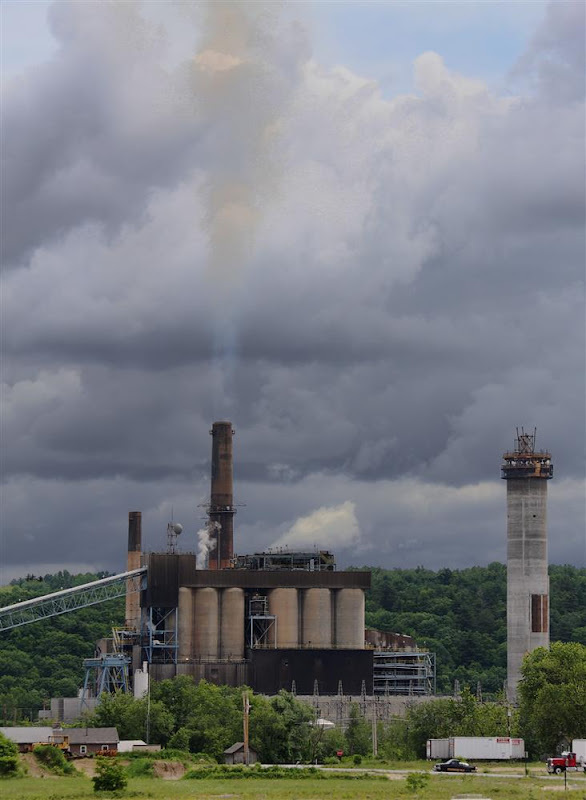 Were PSNH to deploy Powerspan's post-combustion CO2 capture process on the Merrimack coal-fired plant, it could possibly remove 90%, or 3.3 million tons, of its carbon dioxide emissions. At $50/ton for capture and compression, this would cost approximately $166,500,000 annually. And that's before the cost of pipeline transport and sequestration is included. 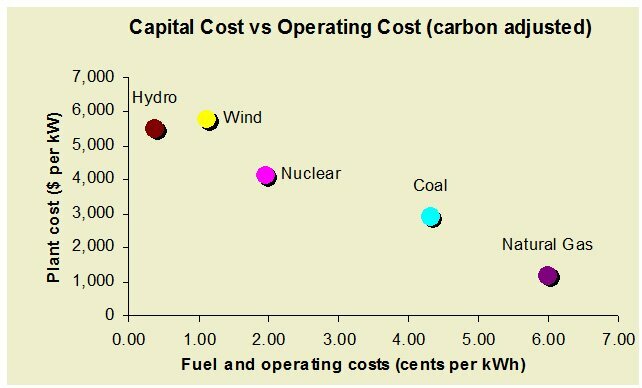 Nothing cheap about carbon sequestration. Pity the poor PSNH ratepayer.